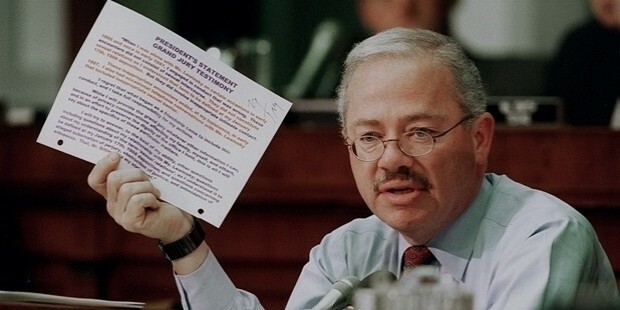 Bob Barr is a former member of the House of Representatives in the U.S. and a former federal prosecutor. 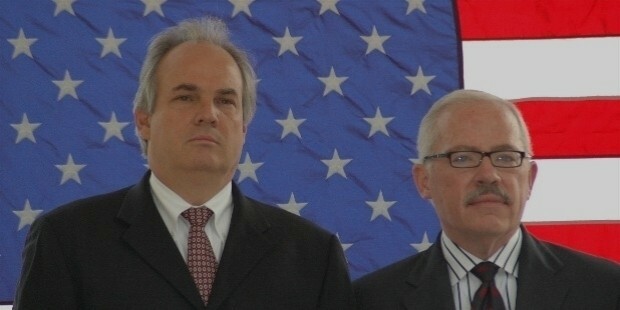 He was one of the prominent leaders engaged in the impeachment of Bill Clinton, the U.S. President. 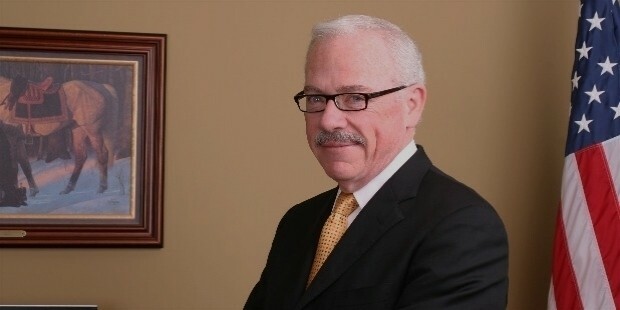 Bob Barr aka Robert Laurence Barr, Jr. was born on November 5, 1948 in Iowa City, Iowa, United States. He moved to various destinations worldwide because his father was a West Point Soldier. He spent his childhood in Baghdad, Peru, Panama, Pakistan, Malaysia, and Tehran in Iran. In 1966, Barr obtained the graduate degree from the Community High School. After returning to the U.S., he attended the Southern California University. He graduated in B.A. from the Southern California University in the year 1970. He joined the Young Trojan Republican Club after his mother taught him Ayn Rand work. He has obtained a Masters Degree (International Affairs) from the George Washington University in the year 1972. In 1977, he earned J.D. from the Law Center in George Town. 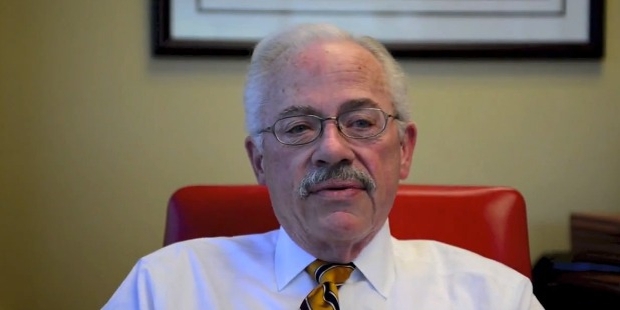 Bob Barr worked as a CIA analyst for the Latin American Issues during 1971 and 1978. He left the CIA and practiced Law in Georgia. He served as a county Chair being an active member in the Republican Party. Ronald Reagan, the U.S. President, appointed Bob Barr as the U.S. Attorney for Northern District, Georgia in the year 1986. He served in that post until 1990. During his tenure in the office, several local and state officials were prosecuted. He sent Pat Swindall, a sitting Republican Congressman, to the jail for one year imprisonment. He also served as the President at Southeastern Legal Foundation, a law firm based in Atlanta. In 1994, Barr entered the U.S. House of Representatives as a Republican and represented Seventh Congressional District of Georgia. He found a place in the list of 73 fresh Republicans in that election into Congress. It was a Republican Revolution. After being elected three times, he served during 1995 and 2003. He also served in the Judiciary Committee as a senior member, The Government Reform Committee’s Vice Chairman, as a member in the Committee on Veteran's Affairs and Committee on Financial Services. 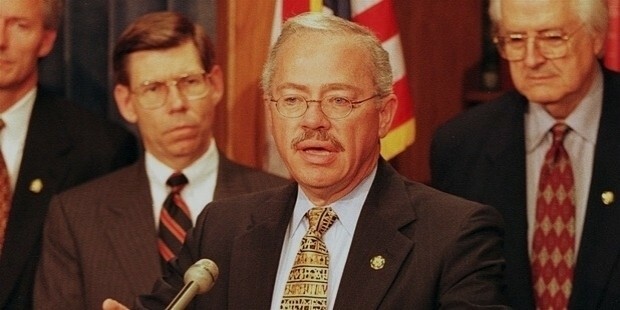 Bob Barr was widely acclaimed as one of the best conservative members in the congress. Bill Shipp has described him as an abortion fighting, and the idol of the gun toting in an article in onlineathens.com. He also earned the labels Jekyll-and-Hyde, Libertarian, and Maverick for criticizing the privacy policies of the Bush Administration. Bob Barr married his first wife while studying in college. However, he divorced her in the year 1976. He was then married to Gail, his second wife, in 1976. The couple had two boys born in 1980 and 1981 respectively. Bob Barr and Gail divorced in the year 1986. Barr married Jerilyn Dobbins, his third wife, in the year 1986. He has four children with her.